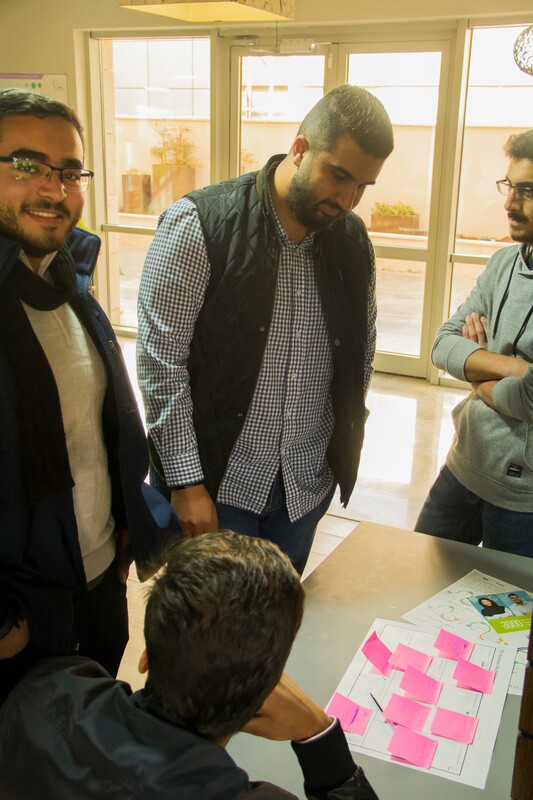 As part of the public training sessions to support youth innovations, Eng. 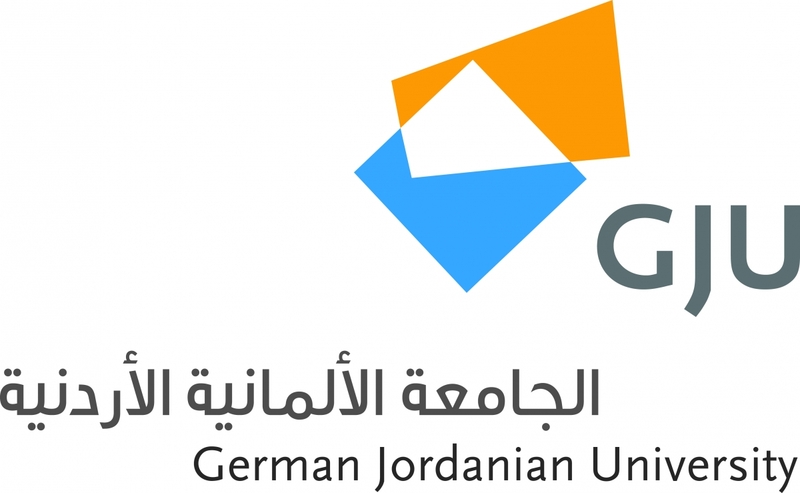 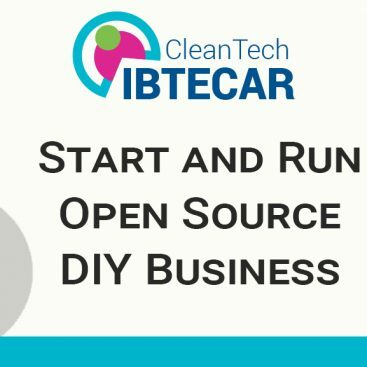 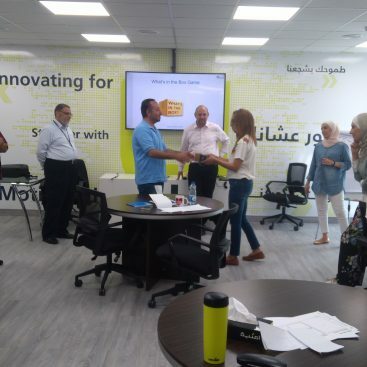 Jamil Al Khatib the founder of IBTECAR held a Business Model Training course, for more than 55 students from different universities in the kingdom like GJU, HU and UOP. 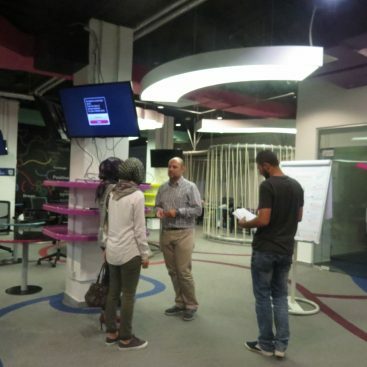 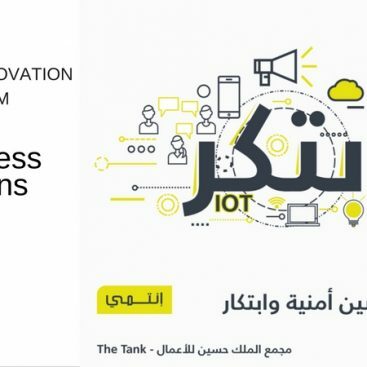 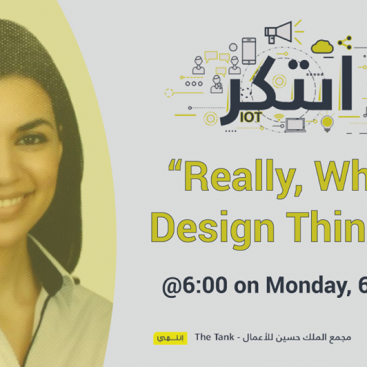 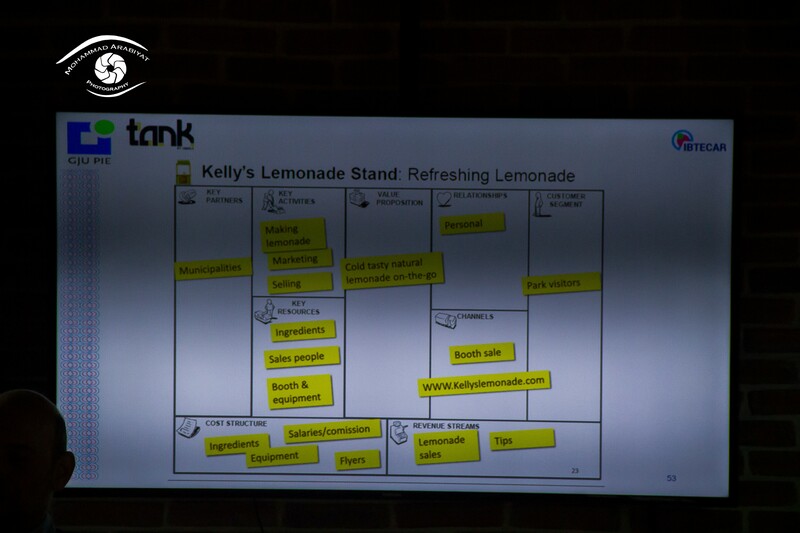 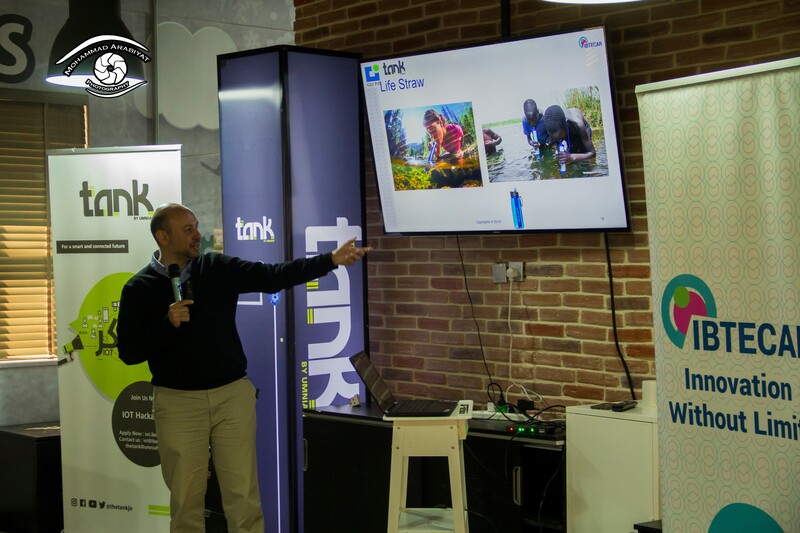 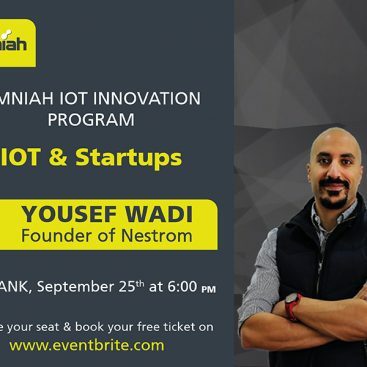 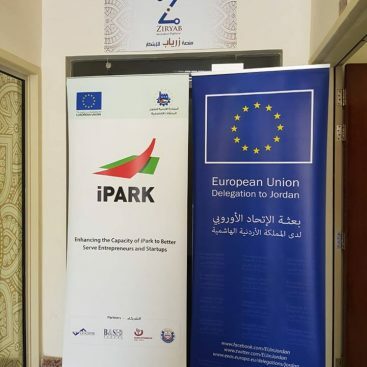 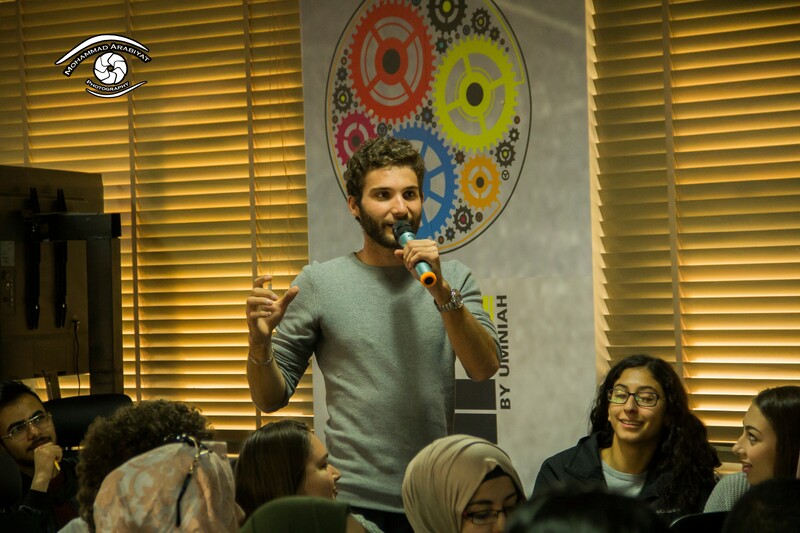 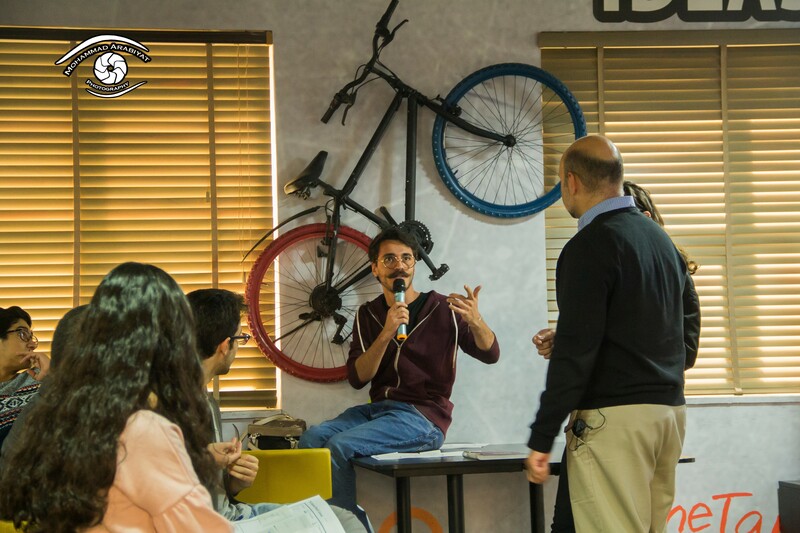 This training took place at The Tank by Umniah as part of the students’ competitions of the Global Entrepreneurship Week. 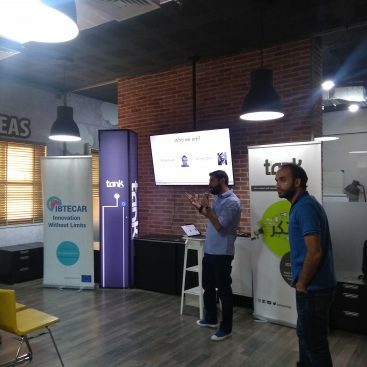 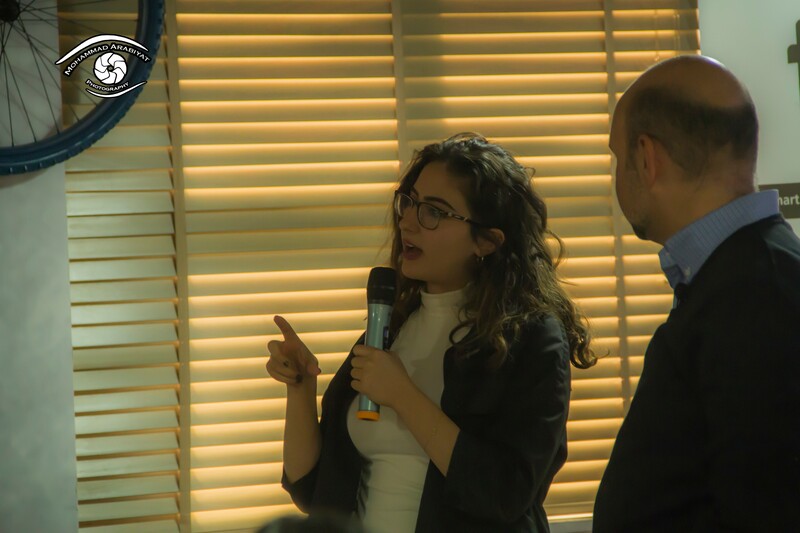 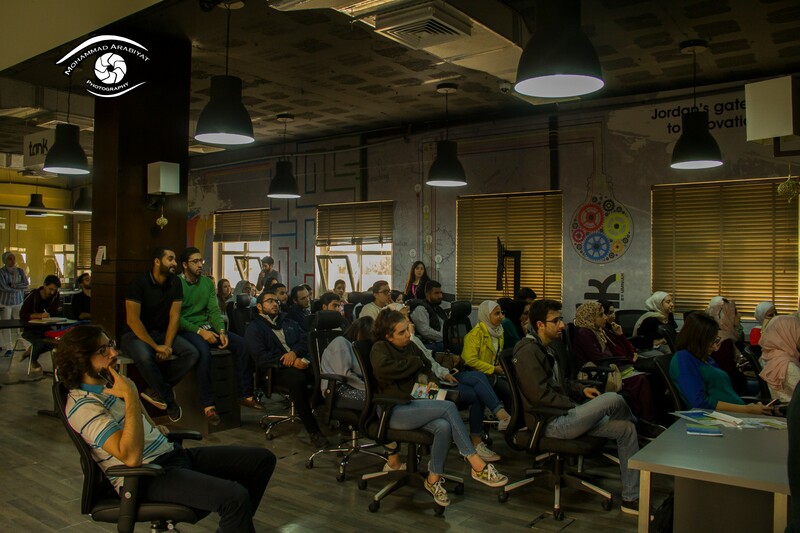 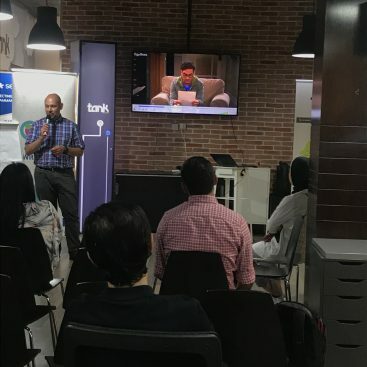 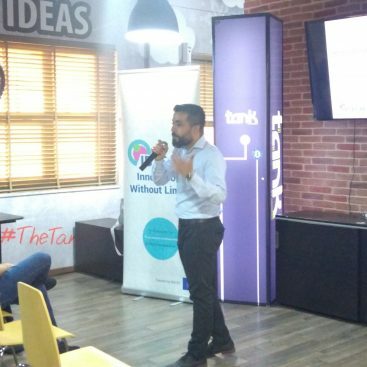 The session covered various practical exercises and real examples about creative and successful companies, where they discussed the differences between them and the reasons of their success to consider when the students develop their ventures.